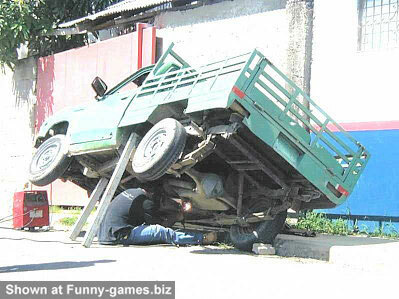 Runner Up - Car Repair Jackstands? Who needs 'em? Car Repair Jackstands? Who needs 'em?